Buddhist monks shuffling in. Baskets of candy offerings for the kids to devour. Fancy Lao classics to lum vong to. It’s that time of year again, when the Lao Theravada Buddhists ring in the New Year. While celebrations vary from state to state and country to country, it’s generally April 13-15. 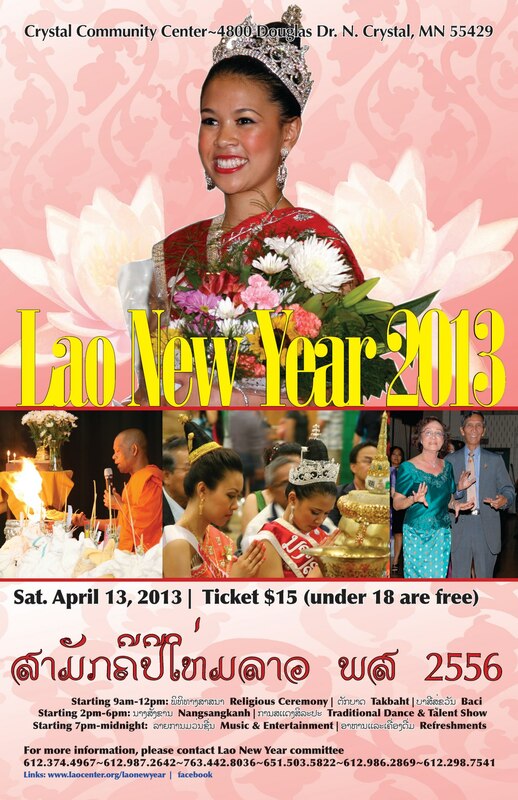 For our Minnesota folks, here’s the line up for Lao New Year events. Make sure to check out the main community-wide event on Saturday, April 13th with a full thak baht, nang sangkhan and lum vong. 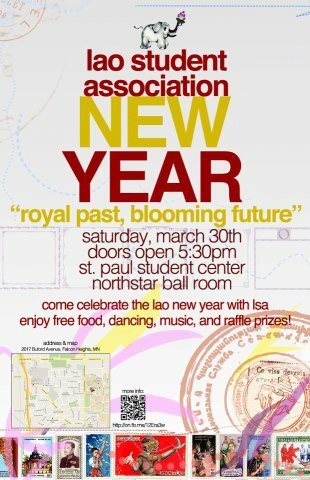 Next Saturday on March 30th, attend the University of Minnesota Lao Student Association’s Lao New Year event with free admission and free food. Both events are always looking for volunteers with open arms. If interested, contact Sunny at sunny@laocenter.org for the community event and Alex Phasy at phasy001@umn.edu for the student event. Got a Lao New Year event to share? 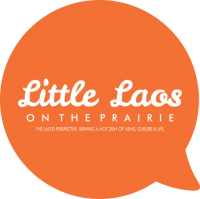 Email them over to: littlelaosontheprairie@gmail.com. Next PostE-Fundraiser: Help Support 'Voices from Laos' Speakers Tour Across the U.S.!